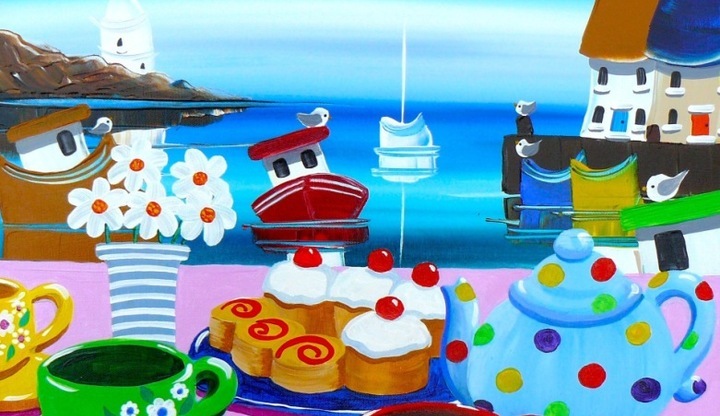 Put the kettle on for your Tea by the Sea 2018! If you are interested then download the Tea by the Sea pack or contact us via the form - please see the bottom of this page. A simple but incredibly effective initiative, Tea by the Sea is a great opportunity for sailing clubs (or other groups) to attract new members, to boost the enthusiasm of existing members and to have some fun, whilst making a real difference for people living with cancer. 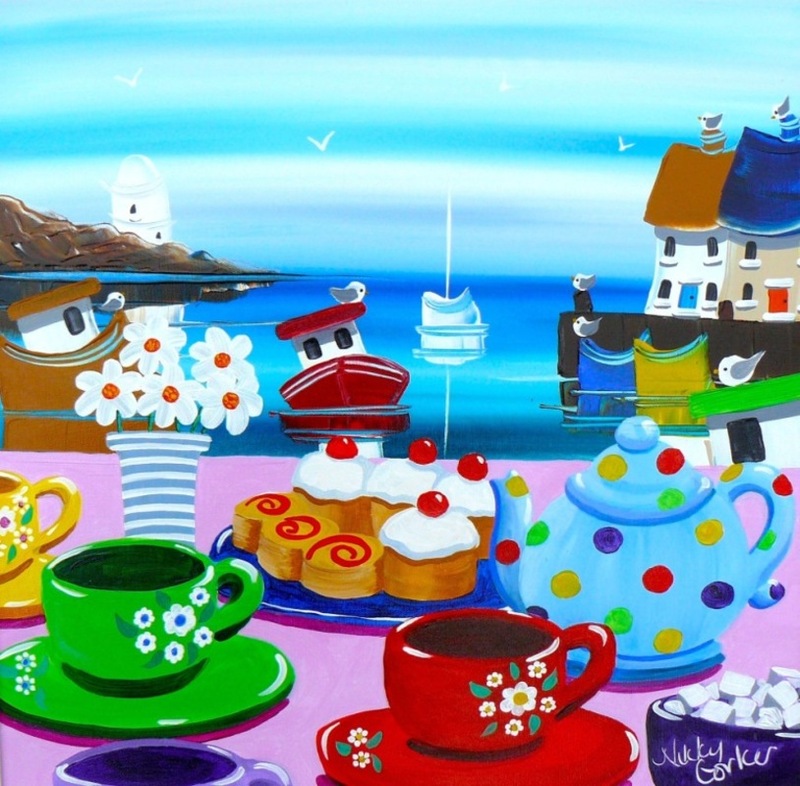 The scheme requires that you hold a tea party on any day, weekend or weekday, during the month of May (or at any other time during the summer if you prefer) and donate the proceeds to Sail 4 Cancer. 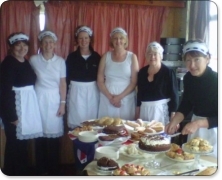 Now in its eighth year, Tea by the Sea has proved to be a great success for sailing clubs throughout the UK, with many using the idea as a springboard for other events, such as a "Try Sailing" day for the general public, a day of fun races for existing members or a pirate themed Open Day. 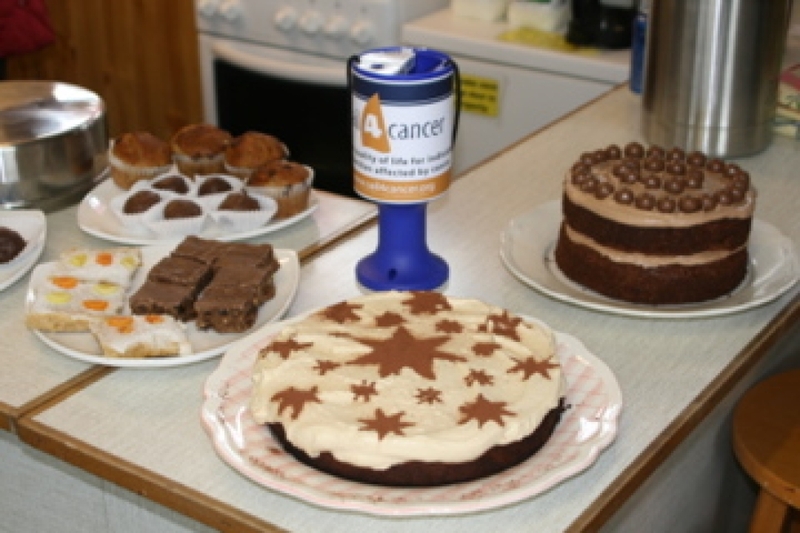 Alternatively you can simply add a Tea to an existing event, providing a cuppa and some homemade cakes at an open day or regatta weekend with a collection box for donations. Whatever you plan, you can do it in the knowledge that the funds raised will be used to help improve the quality of life for individuals and families in the UK living with cancer. Sail 4 Cancer are happy to help you plan and promote your event. Local press and radio have always been very supportive, and one year even saw a local TV crew turn up at one of the parties! 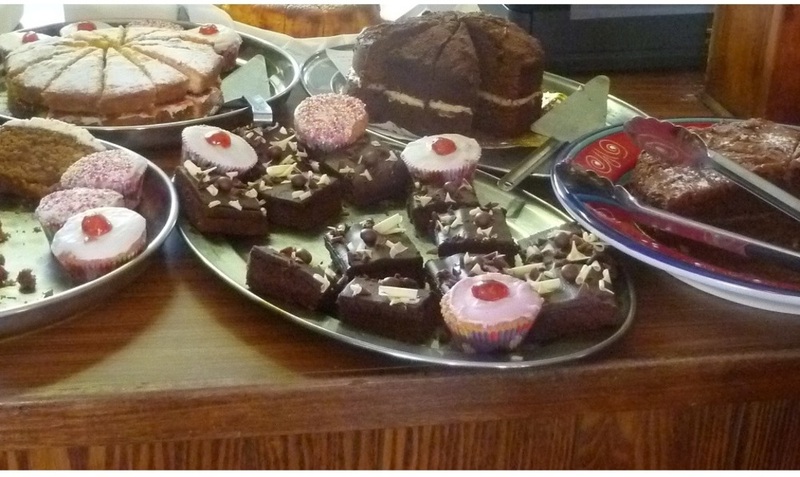 For the Tea itself we can provide a variety of Sail 4 Cancer goodies to help boost your fundraising. If your yacht or sailing club, business, school or group and would like to hold a Tea by the Sea event then please download the Tea by the Sea 2018 pack and contact Sail 4 Cancer to register your event. 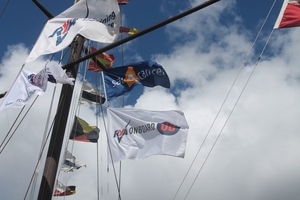 You will then be entitled to receive fundraising materials and advice to help your event to be a success plus it will be publicised on the Sail 4 Cancer website. We can also update you with any new ideas, tips and suggestions and possibly provide you with some goodies to sell on the day. What if we are not based by the Sea? No problem! 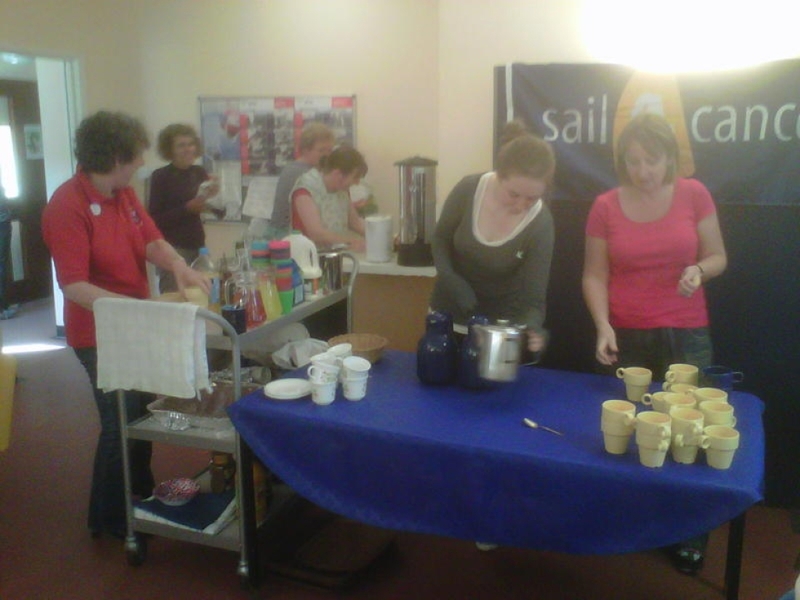 Anyone, anywhere can support Sail 4 Cancer's Tea by the Sea and help raise funds. You may not live by the sea, but you could create a seaside theme to your event; try out some rum flapjacks and dress up like a pirate and hand out our nautical puzzles to your guests. Or have a "Cake by the Lake" instead!! For advice on how to plan your event, how to promote it and maximise the funds you raise - and how to ensure it all runs smoothly on the day, click on the download button - or use the contact form if you have problems downloading the pack. Sail 4 Cancer would like to say a heartfelt thank you for all the hard work and effort that was put in by sailing and yacht clubs to make Tea by the Sea 2017 such a success. The money raised last year from Tea by the Sea 2017 was equivalent to that needed to fund around 70 respite days - that means 70 days of families sailing, relaxing and enjoying time together forgetting about cancer for a while. It also sounds as if the clubs who took part thoroughly enjoyed themselves too - and quite a few commented on how their event had brought in new visitors to the club as well as motivating some existing members to get more involved. A real win - win! !